Be sure to sign up for our newsletter to receive emails about our newest deals! *Due to the limited quantities of product, items added to the shopping cart at Bowling Bonanza will automatically be removed after 10 minutes of being idle. Please be sure to complete your checkout before this time has expired if you would like to purchase. We launch a new deal every Monday at Noon CST. Don't miss out, quantities are limited! For $10 per chance, you could win one of 8 (or more!) 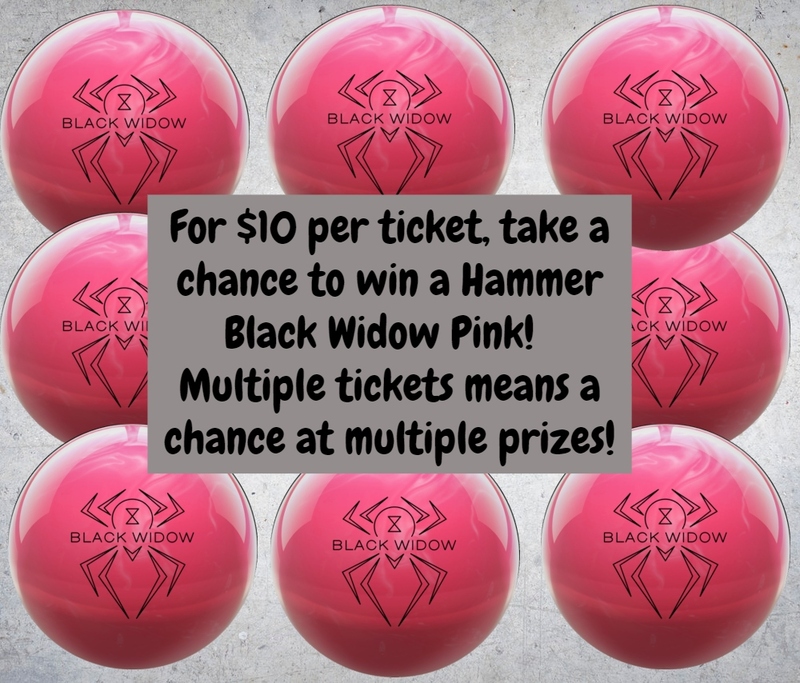 Hammer Black Widow Pink Bowling balls! Buying multiple chances means you could win multiple bowling balls! Winners will be drawn and announced within 48 hours of selling out. Shipping included. Does not include drilling. 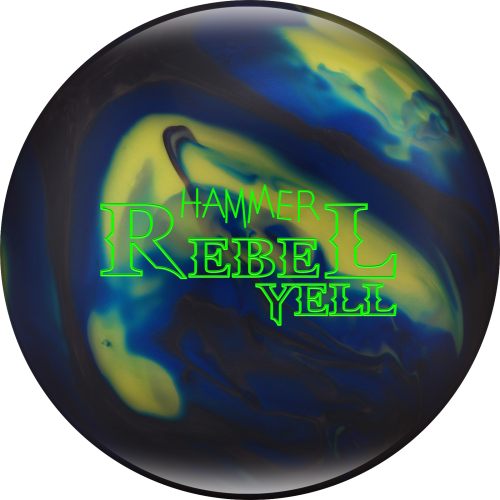 Due to the high demand of this ball, balls will ship as soon as they are available to us. 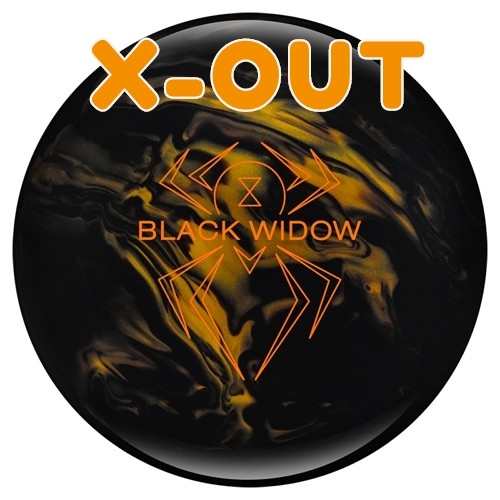 We are Best Bowling Pro Shops, we have 8 locations in the Saint Louis, MO Metro and we have been around for 12 years. We answer our phones, we talk to people, we offer great deals and great solutions, and we ship everywhere within the 48 states all the time! 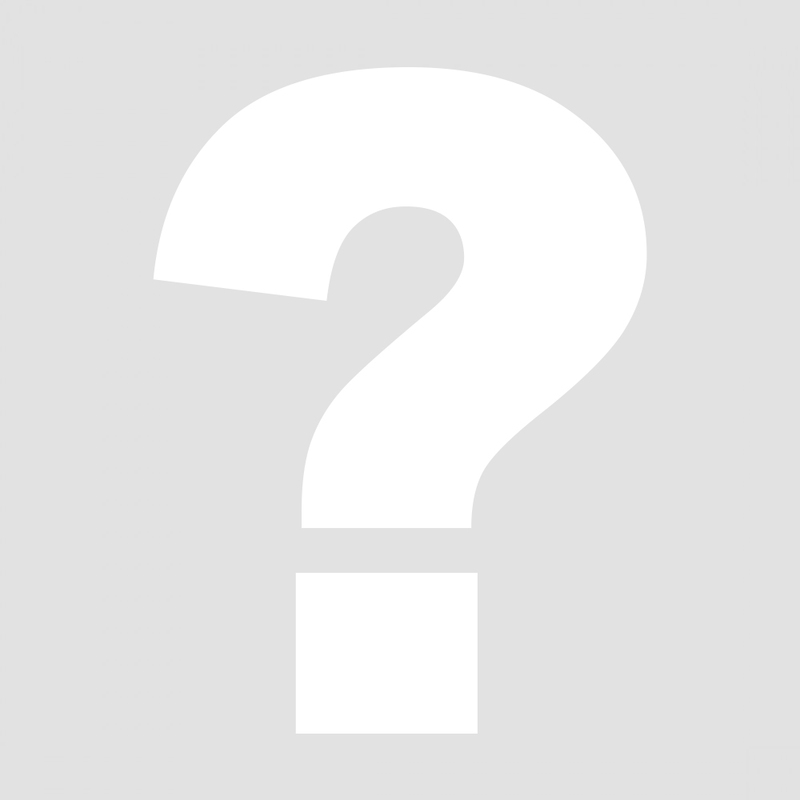 Now we are bringing you a Weekly Deal type website that is very straight forward. We are looking forward to bringing you some really good items. If there is anything you want and you don't see it, just call our cell phone!